WHAT HAPPENS WHEN FINTECH MEETS CONSUMERS? To that mix can be added a FinTech sector now so mainstream that it has become part of the establishment. But whilst everyone is talking about FinTech, separating the truly disruptive technologies from the noise is not easy, given the hype around each start-up, co-lab, VC fund or hackathon. And predicting how consumers will respond to new propositions in financial services has never been easy. Established FS brands are creating a more innovative culture by adopting the “#fail fast and learn” mantra of the tech sector. Yet the burden of regulation and brand reputation based on competence and security complicates matters. Big brands cannot be seen to #fail fast with their customers’ money. To guide brands through this maze we will stress-test some of 2017’s biggest financial trends using consumer feedback and social data. Borrowing from the classic Billy Crystal and Meg Ryan movie, we will be asking: What happens when FinTech meets consumers? Which propositions and brands will be like When Harry met Sally? And which will be more like When Donald met Hillary? The second EU Payments Directive (PSD2) requires banks within the EEA to share customer level transaction data. This will give approved third parties access to data via Open APIs from January 2018. Technically, third parties can be either payment providers or personal financial managers. This includes a broad range of FinTech brands. It also opens the field to wallet providers, mainstream tech brands and other banks. The disruptive potential of Open Banking is obvious and new brands like Monzo and Curve are already offering customers the benefits of data aggregation. Whilst PSD2 and, in the UK, the CMA Open Banking order are adding momentum, we see the shift to an open data-driven world gathering pace globally. Citi, Capital One, Barclays and HSBC have all offered developers APIs to explore aggregated customer data and develop new services. Use cases extend far beyond personal finance managers, payment providers and current account banking. Loyalty, rewards & marketing all feature heavily as does credit, from p2p to mortgages, and financial capability. 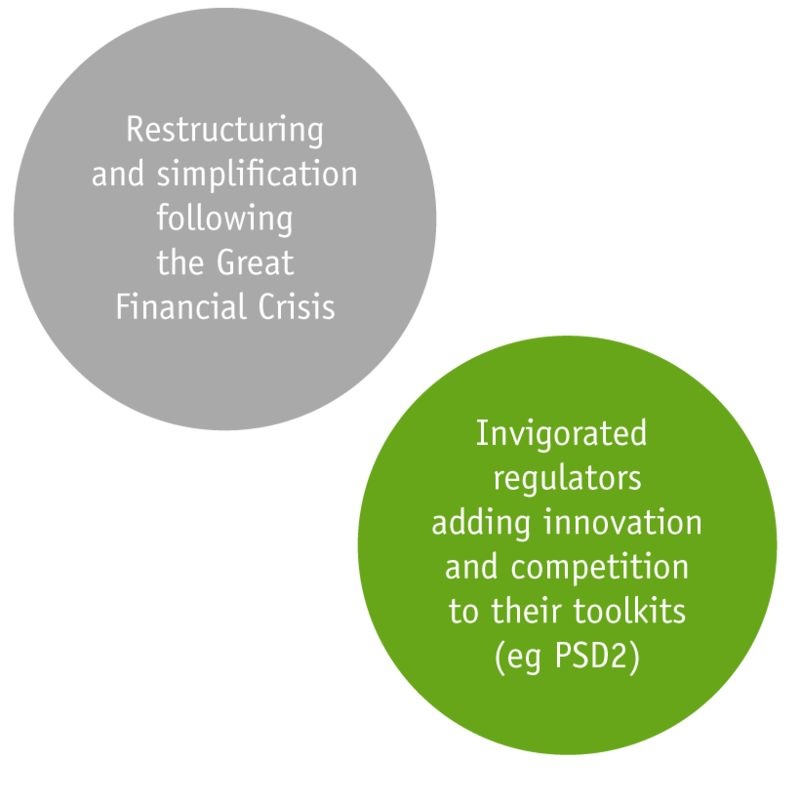 Will open banking drive consolidation or disaggregation of product holdings? Which brands will be trusted? How many consumers will sign up? Which markets will be most open? 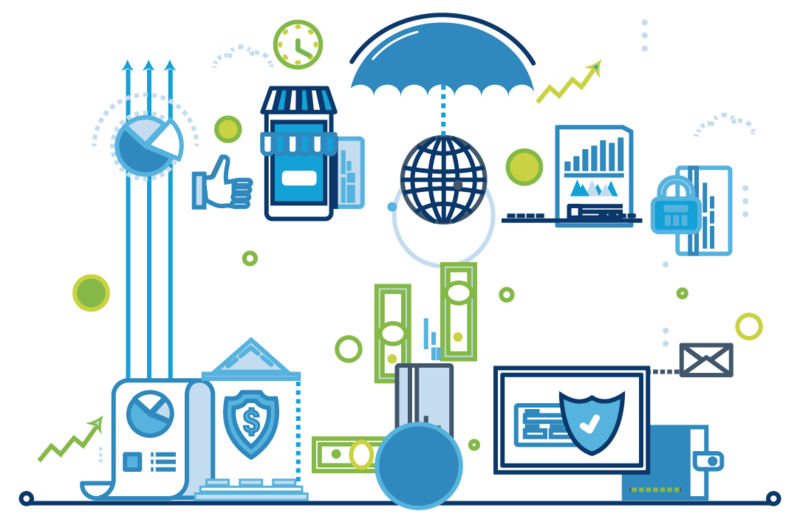 The Internet of Things (IoT) will have significant implications for what and how we insure. Telematics is firmly established in the world of motor insurance with 16% penetration among Italian drivers. And this trend will only increase with the growth of the connected car. But Telematics is just the beginning of the disruption threatening insurers, as growth in digital connectivity shifts from mobile to connected devices. For example, life insurer Vitality uses data from wearables to reward its policy holders’ healthy lifestyles. Smart thermostat Nest allows users to turn their heating on remotely, avoiding frozen pipes and water leaks – one of the commonest claims on property insurance. 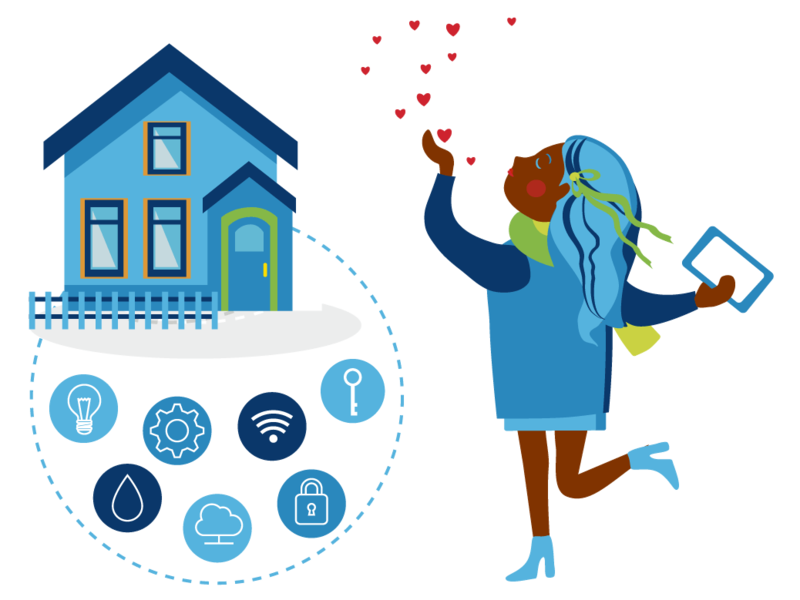 IoT has the potential to change not just how much we pay, but what we will insure and how we buy our insurance. Some may be able to obtain cost effective insurance for the first time, others may be excluded altogether. It will foster an era of far greater transparency. One trend we’re likely to see develop as a result is the unbundling of risks covered in a typical policy. Another is pay per use insurance rather than the traditional annual policy. What are consumers’ privacy limits? 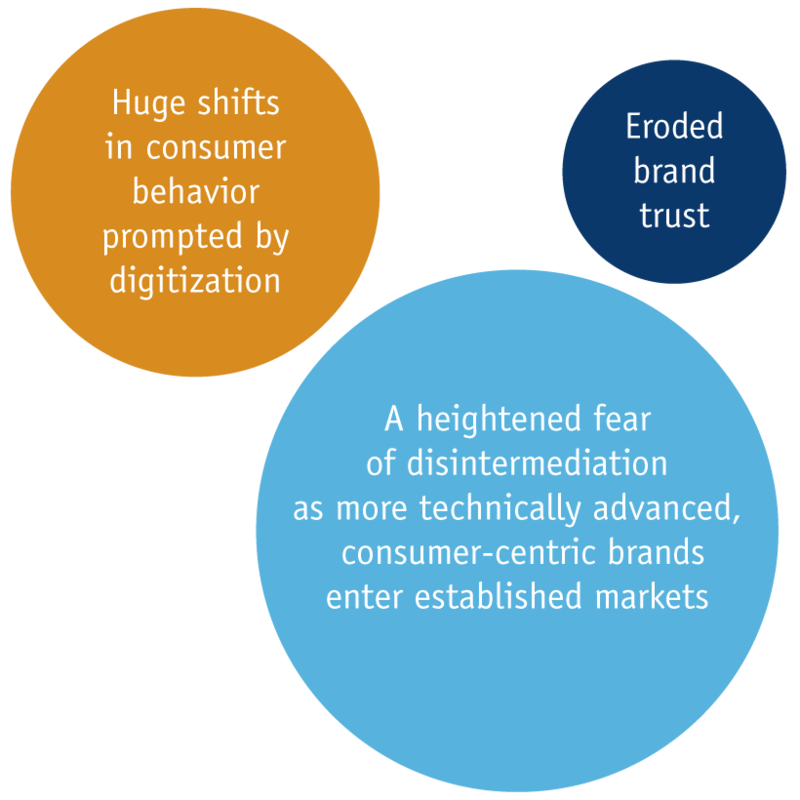 What brands will consumers trust? What happens when the technology fails – who is liable? What does this mean for that most fundamental benefit provided by insurers – peace of mind? What is the potential for strengthening relationships, retention and cross-sale? Digital channels have transformed the acquisition and management of financial services. Where banks used to interact with customers monthly or weekly through the branch, mobile has created an “always on” culture. In less than ten years, we have seen a huge proliferation of mobile usage. There are now more mobile banking interactions than from all other channels combined. (Source: BBA: Way we bank now). And yet the vast majority of this activity involves very basic transactions. Some of it, arguably, is even the result of service failure. The need to constantly check balances can be read as a symptom of uncertainty around budgeting and affordability. As consumers experience increasingly engaging and intuitive services in other parts of their lives, expectations rise for financial services. Financial services providers are embracing technology as they pivot away from the physical environment. But they need to think beyond functional aspects such as cost to serve, cost income and cross selling. They need to think about how they deliver emotional engagement and brand experience in a digital world. How can providers deliver engaging digital interactions? Which service and product touchpoints are best suited for digital? How can providers reach beyond the early adopters to encourage mainstream consumers to embrace these technologies? What are the rules for success in digital advertising? Do these differ for financial brands? What are the most appropriate social platforms?